The launch of V15 proved that Bajaj Auto knows the Indian riders in a much better way than others in the Industry. The product carries all of the important components to be a best-selling premium commuter in India. The sales fell considerably after buyers went back into the Honda Unicorn territory. 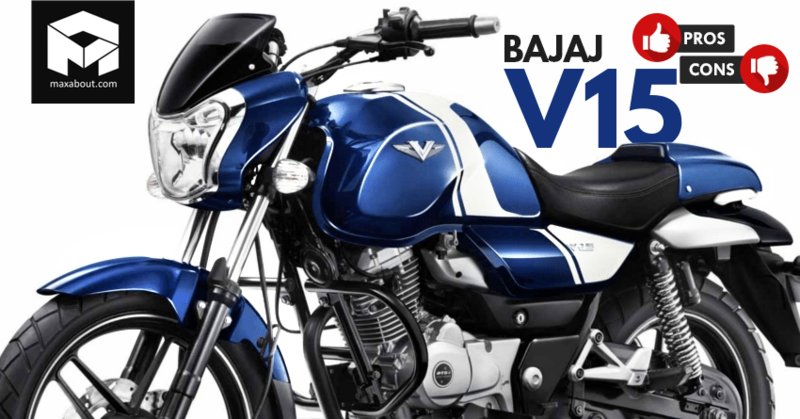 Bajaj V15 comes with a 149.5cc single cylinder engine producing 12 hp at 7500 rpm and 12.7 Nm at 5500 rpm. The engine is mated to a 5-speed gearbox and claims a mileage of around 50 kmpl in real-world driving conditions. 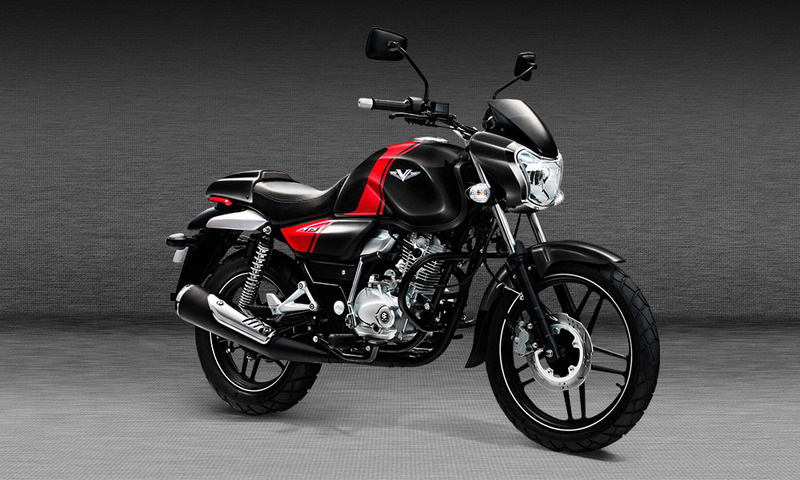 Here are some facts which can help you decide on getting a new Bajaj V15. 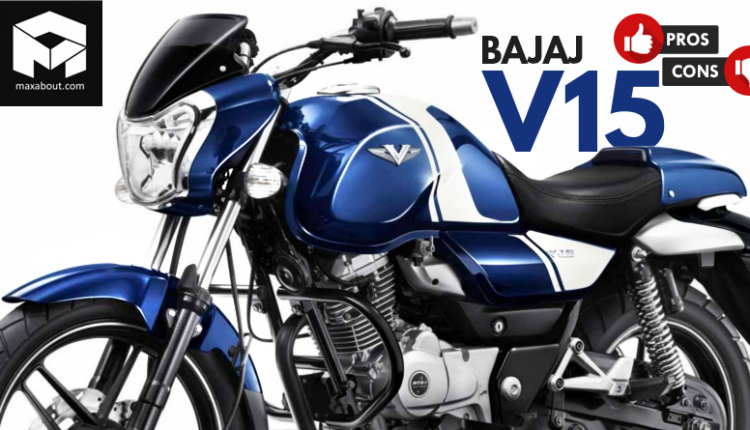 # Value for Money: Bajaj V15 is truly affordable. Most of the 150cc bikes are overpriced whereas the V15 carries a great price tag of INR 65,178. You get the power of a 150cc motor within the range of a 125cc commuter. 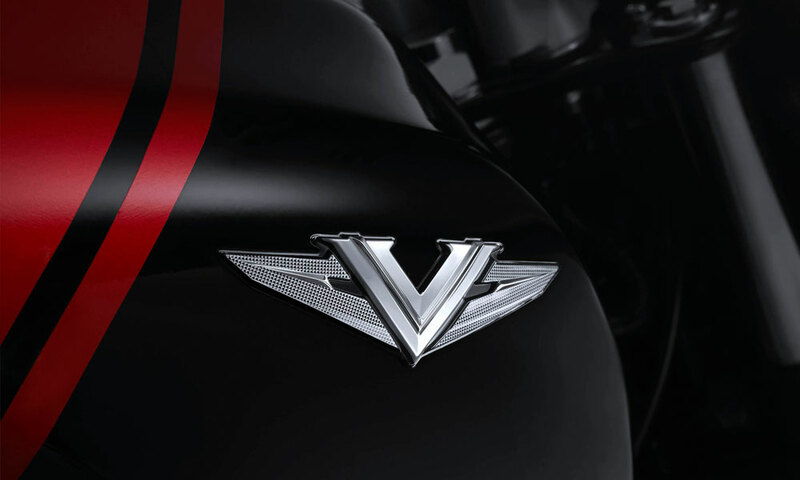 # Powerful Engine: The engine on the new Bajaj V15 brings its maximum torque of 12.7 Nm at just 5500 rpm. 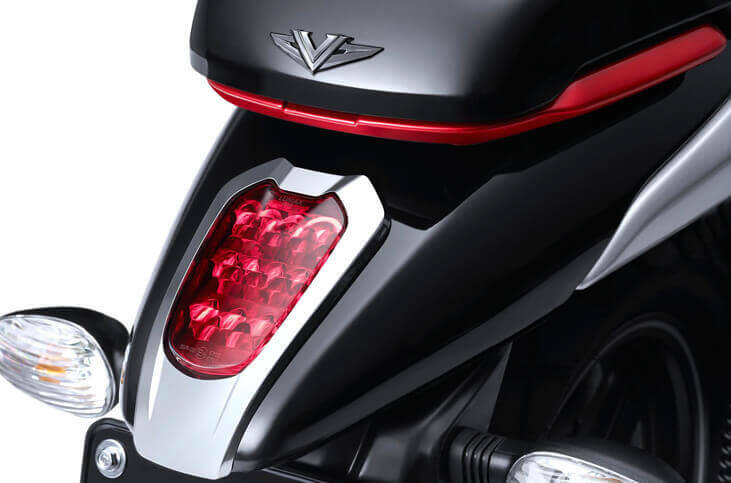 While most bikes achieve this at 6500-7500 rpm, the V15 provides easy riding with less throttle twist while overtaking and easy cruiser style riding experience. # Lightweight: V15 weighs just 137 kg whereas many expensive bikes are above 140 kg with the same category engines. This not just enhances performance but, helps in maintaining a good fuel efficiency figure. # Impressive Fuel Tank: The 13-liter fuel tank can help a rider achieve 600 kilometers on a single tank. This not just saves time on refills but, also makes it easy to make a fuel budget. The fuel tank looks exotic and keeps it away from being recognized as any other commuter in the traffic. It also carries the metal from INS Vikrant. # Comfortable: Despite being smaller than normal everyday bikes, it carries a comfortable seat for two and provides a good 165mm of ground clearance for better everyday rides. # Excellent Tyres: The tires on the V15 are wider than every bike in the category. They offer more riding confidence and beauty through the neat alloy wheel design. The disc brake helps shred speed in style. 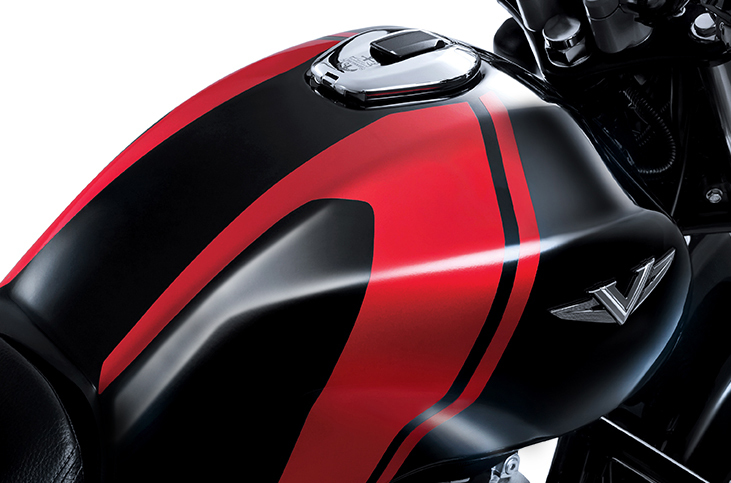 # Pure Utility: The rear view mirrors offer a wide view of the traffic behind the motorcycle. The cowl looks sporty and adds the cafe racer feel without losing the practicality of the rear seat. The bulb used in the headlight is a 55/60 W unit. Illumination is better than all the bikes in its class. Also, the backrest can help pillion stay comfortable at all times. # Design Issues: The front and the rear end of the bike has no common design trait with each other. 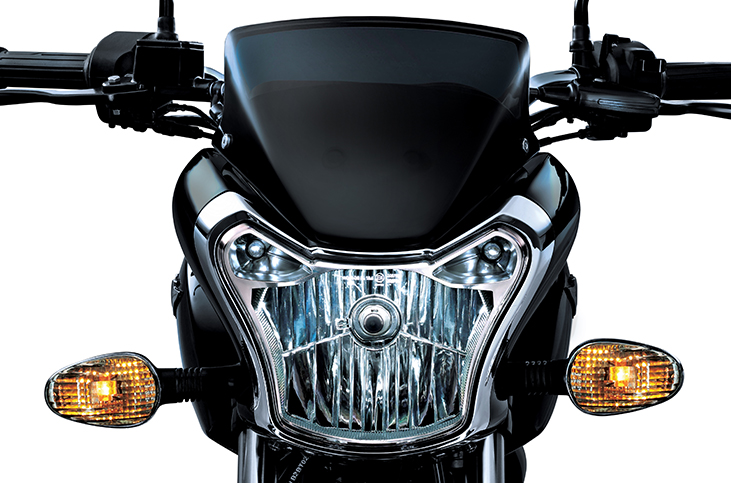 The headlight matches to that of a regular looking bike whereas the rear LED light looks cruiser styled. As the LED section ends, the plastic number-plate holder looks out of place. Bajaj should have ended the bike with a thin tail. # Missing Muscular Round Headlight: The headlight is not as smart as it should have been on a bike with the Vikrant name. A classy round unit would have served it better with the above-given tail description. 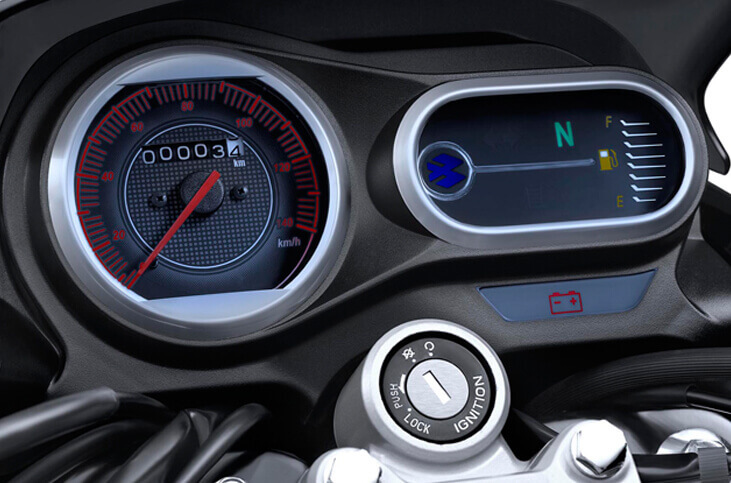 # Basic Instrument Console: The instrument console is incomplete as a tachometer and fuel gauge with a needle could have boosted the classic appeal of the motorcycle. Instrument cluster, I agree with author. But this one he speaks as of he wants to implement his views. Is he planning the delivery of the product or any sign-off? Join the company to bring your design &get paid for it.